Meet the woman behind California’s first “destination distillery” and one of the most Instagram-worthy tasting rooms in San Diego. Hell and high water, of the proverbial kind, would actually come: Though Johnson immersed herself in the industry—taking distilling courses and workshops and apprenticeships—she wasn’t able to find a job after more than 10 months. “So I made the decision to finish the business plan that would eventually become You & Yours and just start a distillery myself,” she says. 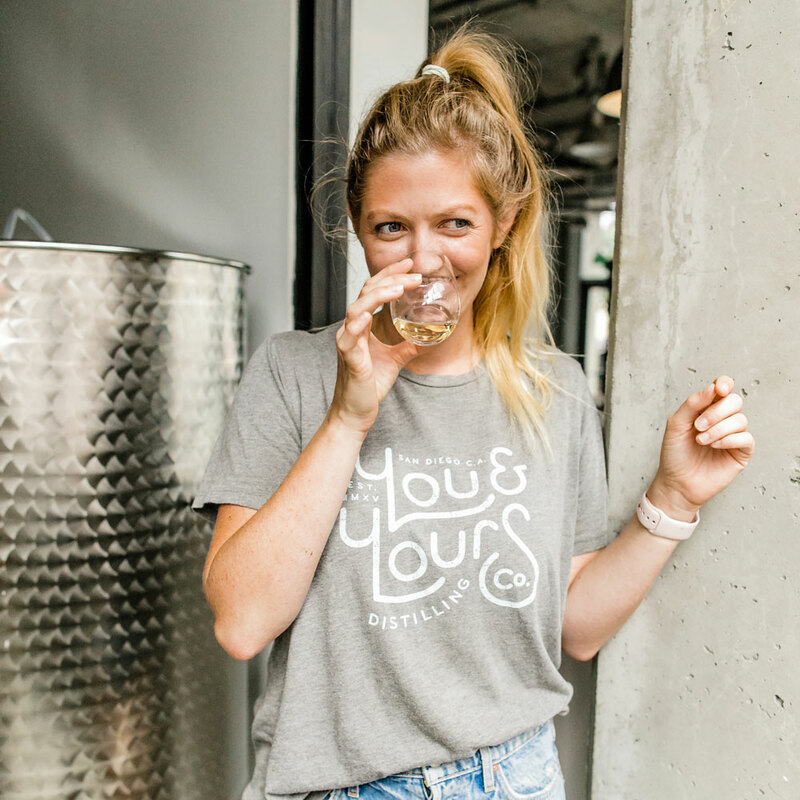 You & Yours, dubbed California’s first “destination distillery,” is perhaps one of the most Instagram-worthy tasting rooms in San Diego—to say nothing of the brand’s acclaimed gin and “yodka,” both distilled on-site. Its tasting room is decked in elements that photograph oh-so-well—salvaged wood, whitewashed brick, turquoise velvet sofas, copper and marble tables with industrial-inspired lighting and a blue-tiled bar to boot—a purposeful decision on the part of Johnson, who was determined to launch a beautiful as well as tasty brand. It’s an (Instagram-worthy) dream that Johnson is proud to have brought to life in 2017. 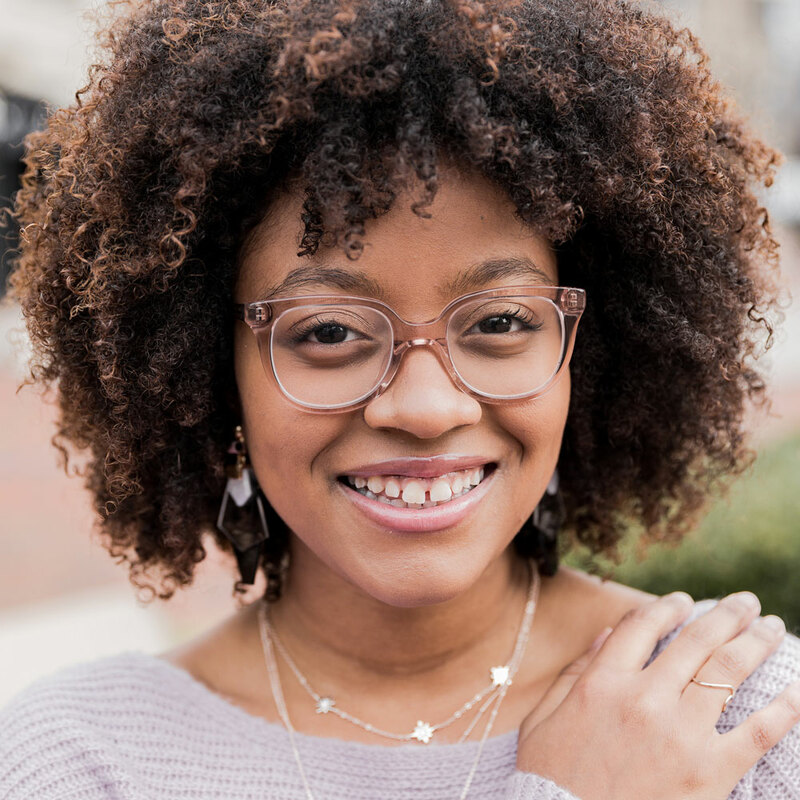 For anyone else who wants to open a business—whether in the beverage industry or another—Johnson is only happy to share her best advice and confidence-boosting tips and mantras. Be confident—even in the beginning. Know when you are ready.